At Tracéocad we’ve devoted years of experience in the fields of fluid engineering and design to enhancing your productivity. 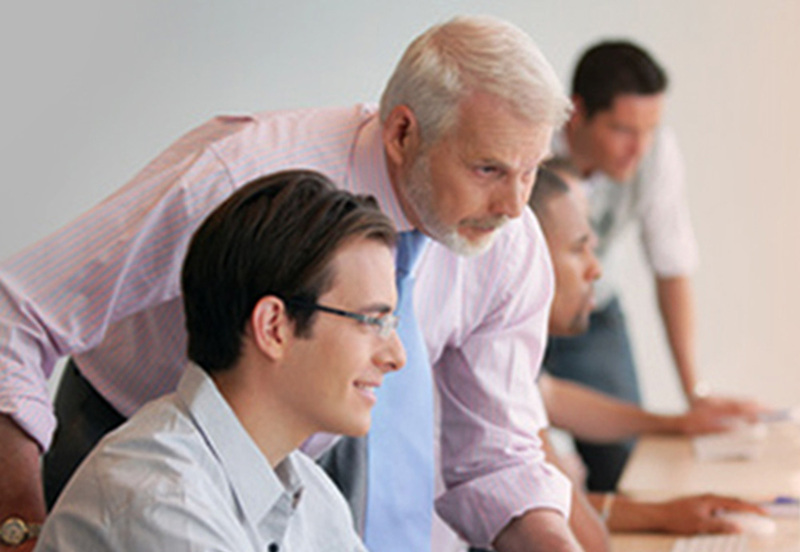 Our global offer includes advice and guidance to provide you with the most pragmatic and efficient software solutions. We cover every step, from creating to managing all types of fluids related technical drawings. 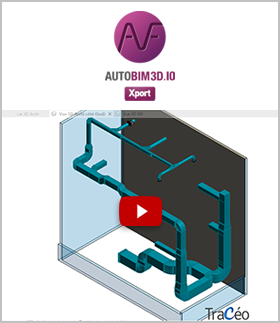 The trade’s favourite 2D-3D CAD software suite for HVAC, sanitary fluids and medical or industrial fluids. 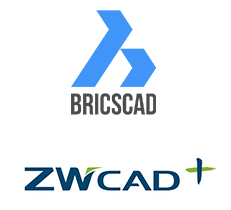 Each of these tools are designed and developed at Tracéocad to serve only one goal: enable you to design networks from 2D to BIM in the fastest, smartest and most reliable way. Tracéocad selects and re-sells the 2D and 3D CAD platforms that best complement AUTOFLUID. With our complete software solutions, we can optimise the performance and the stability of your software platforms across the whole process of fluids engineering. Our trade expert training helps you utilise your software tools to the full, so that you can work faster and smarter everyday. 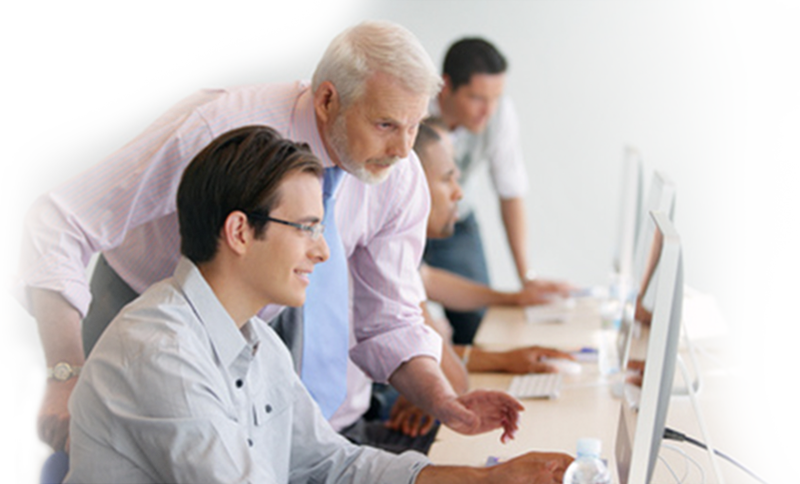 Our training tutors are experts in your field. They can personalise your sessions according to your needs and organise them at your offices, at our training sites or as distance learning. Don’t let technical issues get in the way of your productivity. The Tracéocad hotline team is at your service to give you instant answers or resolve deeper issues on every product we distribute. Call us for free and keep your work-flow going.  The AUTOFLUID software suite is gaining international recognition. New distributors who were seduced by the simplicity of use and the efficiency offered by Tracéocad’s software are joining us around the world. If you’re interested in re-selling our products too, we’re interested in hearing from you.